Mljet Island is situated in Croatia’s Dalmatian region and is the southernmost and easternmost island in the Adriatic Sea. Covering the entire northwest area of Mljet Island is a spectacular National Park that attracts a large number of tourists every year. The famous Mljet National Park is home to two of the country’s iconic attractions – the Veliko Jezero (large) and Malo Jezero (small) saltwater lakes. Surrounding the beautiful lakes are pathways, hiking and biking trails and shady, scented pine and bay woods that are ideal for exploring. You can also enjoy the idyllic views of Mljet from the water’s perspective by hiring a kayak. Explore the attractions situated in the National Park on foot, or hire a bike to cover much more ground. The natural saltwater lakes stretch out over 4km of the park and create a tranquil beauty spot. Located in the centre of the large lake is the tiny island of Sveta Marija. Hop aboard a boat and enjoy a scenic sail to discover the 12th century church and the Benedictine monastery that is situated on the isle. 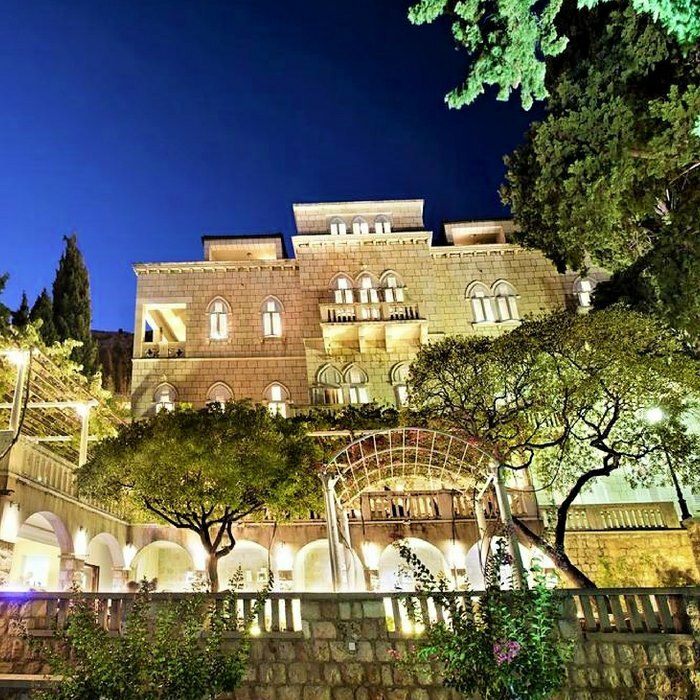 The monastery has been refashioned into a charming café/restaurant where you can enjoy a drink and snacks, and a historic atmosphere. From the summit of the nearby hills you can enjoy the best panoramic views of the National Park and beautiful coastline. Hire a bike and venture further afield to the village of Babino Polje, the island’s largest settlement. Visit the impressive Odisejeva špilja limestone coastal cave and admire its 66ft long tunnel and ancient Greek mythology vibe. Mljet has many secluded coves and bays where you can easily find an idyllic peaceful location for a spot of relaxation. 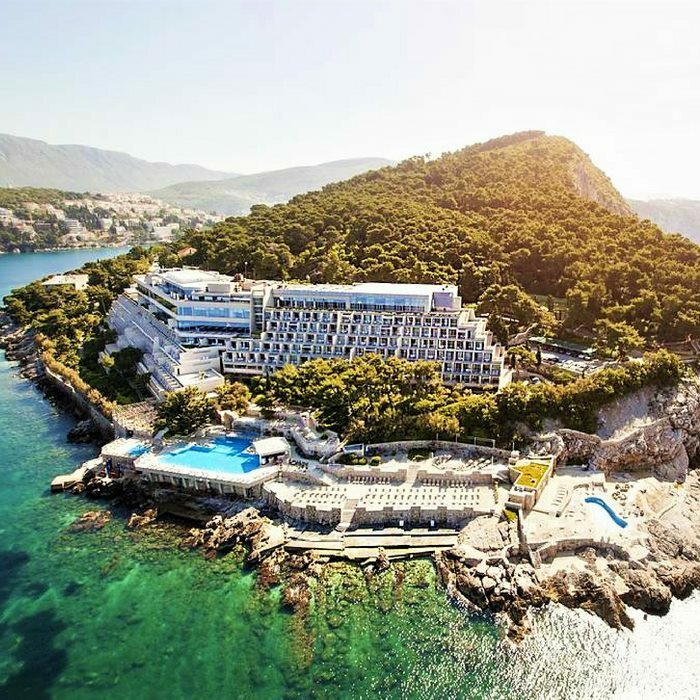 Cool off with a swim in the turquoise crystal clear waters and enjoy the peace and tranquility of majestic Mljet Island. 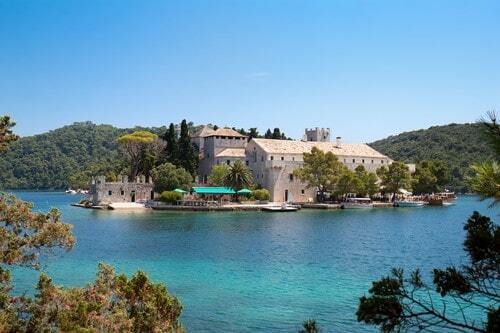 Mljet National Park is a natural wonderland that is home to a rare phenomenon. It boasts two saltwater lakes and spectacular landscapes and diverse ecosystems. The popular tourist attraction and beauty spot was declared a national park in 1960. Explore the beautiful Veliko Jezero (large) and Malo Jezero (small) lakes that cover 4km of the parkland on foot, to feel like a genuine adventurer. 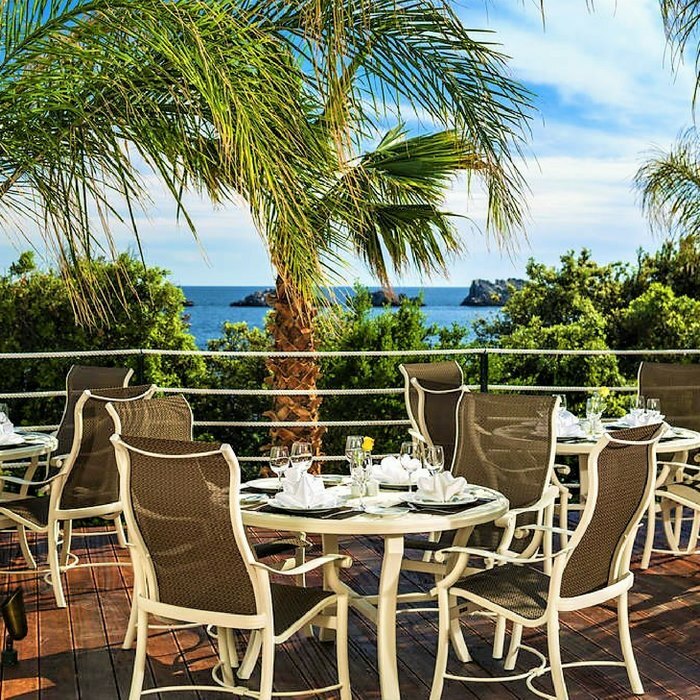 The idyllic island retreat also features beautiful Soline Bay where you can relax, swim and sunbathe. 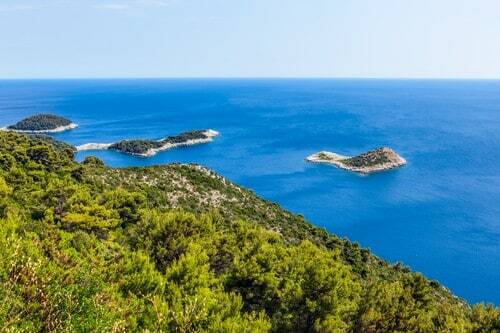 Clearly defined footpaths encircle the saltwater lakes of Mljet National Park. There are also shaded trails that are ideal for venturing deep into the dramatic landscape on bicycle. You can hire a bike in Pomenam, Polace and in Mali, and explore at your own pace. Whilst the National Park stretches out over most of the island’s northwest area, there are plenty of interesting and stunning sights to beyond from the vantage points and peaks that are dotted all over the island. 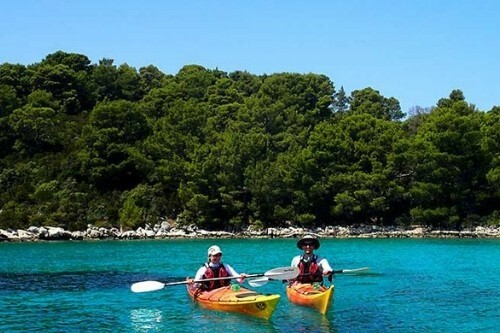 If you’re feeling adventurous, there is no better way to explore the attractions of Mljet Island than by kayak. From the shimmering water’s edge you can enjoy the breathtaking scenery of the unspoiled natural landscape. On a private guided tour around the coastline you can also learn about the island’s history and heritage, and discover its beautiful hidden beaches. 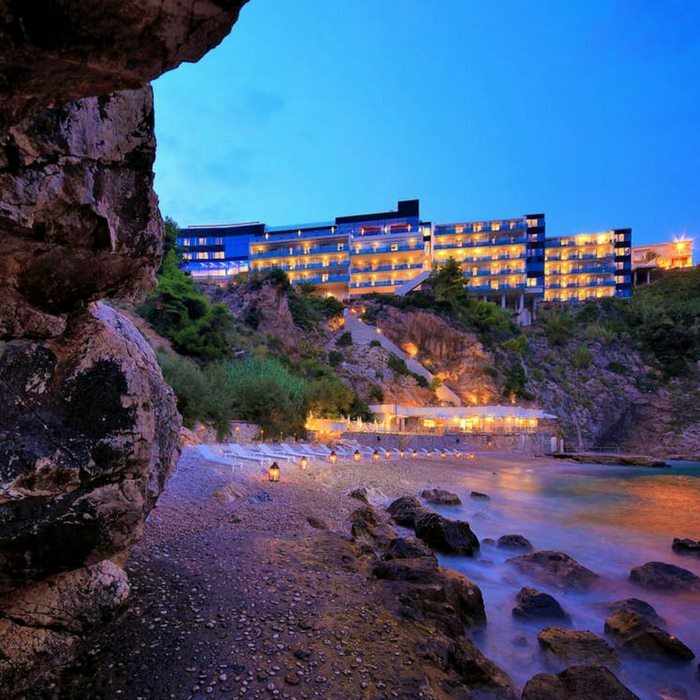 Located in numerous tranquil secluded bays and coves are sun-bleached white pebble beaches. Swim, kayak, snorkel or simply lie back and top up your tan. 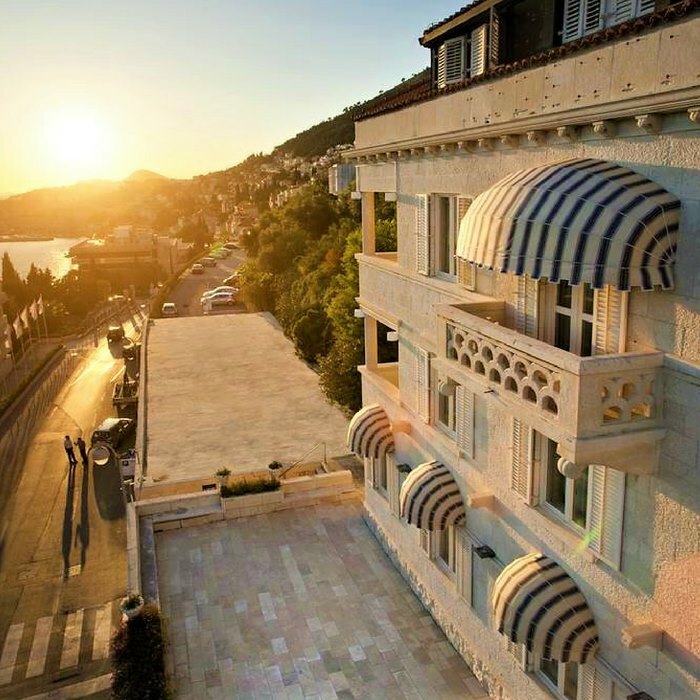 Book your luxury holiday in Croatia at the Villa Glavić in Dubrovnik, a historical property only a 10-minute walk away from the Medieval Old Town. 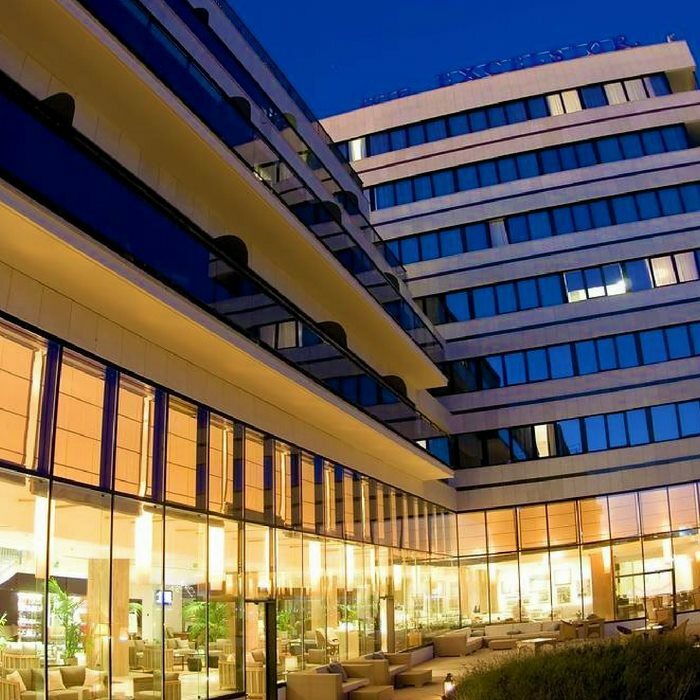 This luxurious hotel offers free use of Spa and Wellness facilities at Grand Villa Argentina located just across the road. 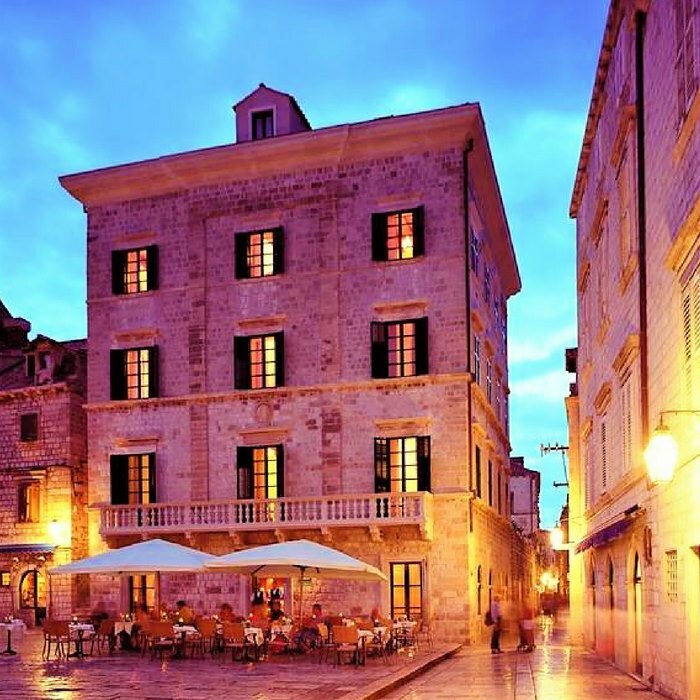 Book your luxury Croatia holiday at Hotel Pucic Palace a gorgeous 17th century Baroque palace, home to one of Dubrovnik’s finest boutique hotels. 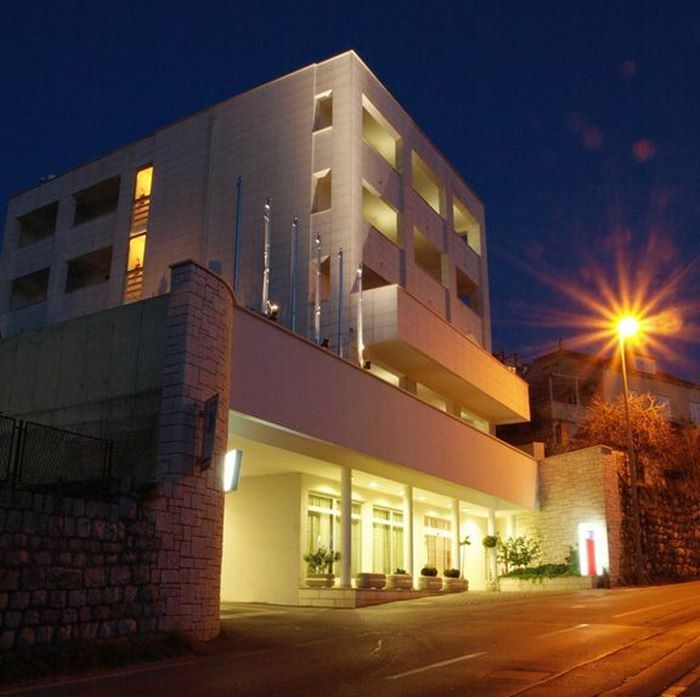 This multi award winning boutique hotel oozes elegance and offers guests a fantastic centrally located position in Dubrovnik’s Old Town. 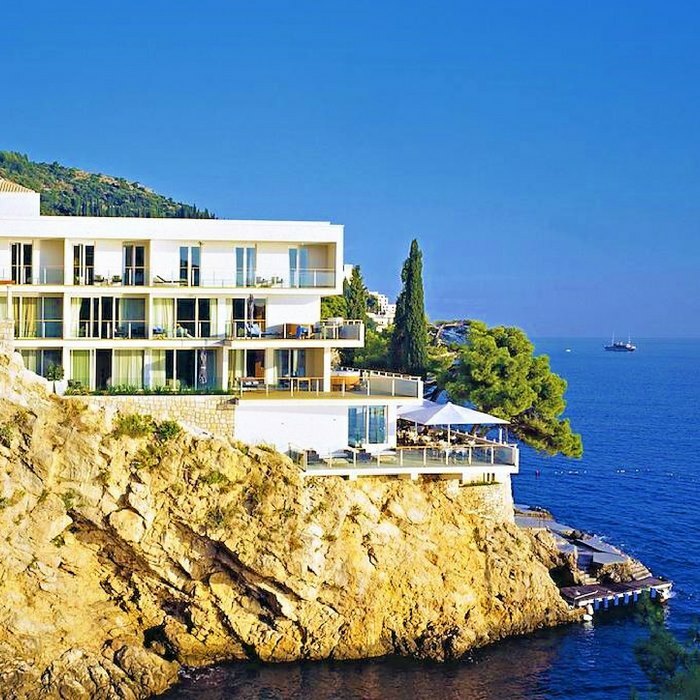 Book your holiday in Croatia at the gorgeous Villa Orsula in Dubrovnik. 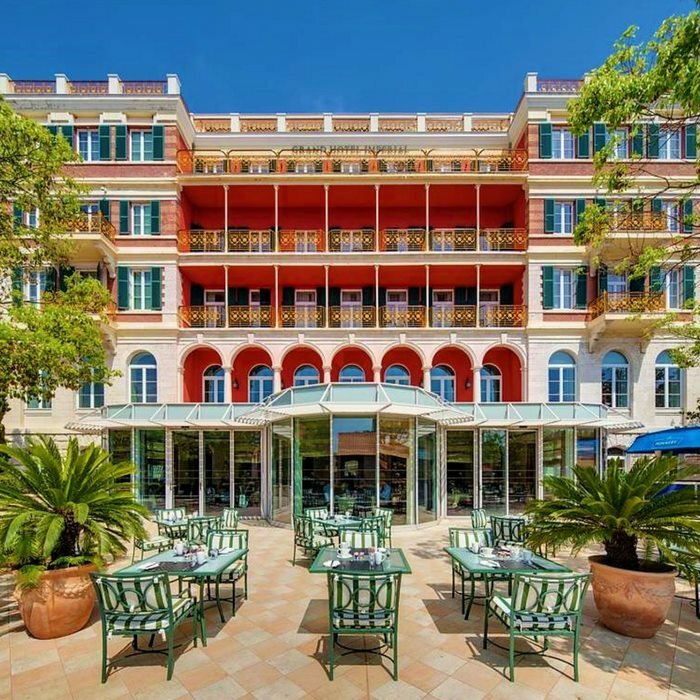 This intimate sea-front boutique hotel is set in an opulent 1930s villa that offers a unique blend of modern luxury and tradition, with a trendsetting interior and a five-star concierge service.